Shani Jamila – Page 2 – Art. Culture. Global Travel. 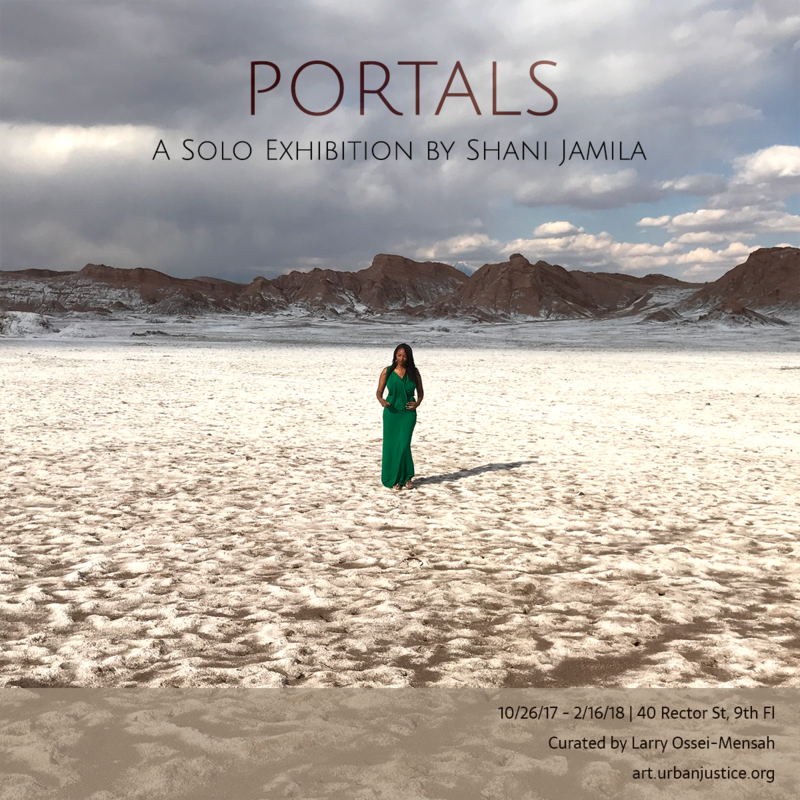 Art@UJC proudly presents PORTALS, a solo presentation of photographs and collages by Brooklyn based artist and traveler Shani Jamila. Curated by cultural critic and co-founder of ARTNOIR Larry Ossei-Mensah, this exhibition draws on Jamila’s years of international travel to nearly 50 countries. Utilizing the camera as a “portal,” the artist explores the connective tissue that binds humanity, while highlighting individuals and communities that often go overlooked and ignored. The exhibition will be accompanied by a series of events that will be free and open to the public. It continued on December 15th, when Portals: A Solo Exhibition by Shani Jamila presented One World: Art + Literature. Shani was in conversation with the legendary publisher and editor Chris Jackson. 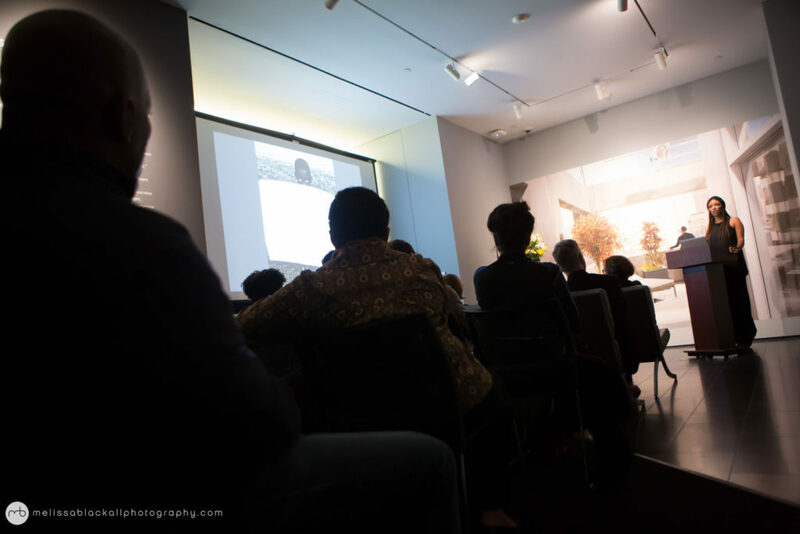 On January 19th, we held a lunchtime discussion on Reframing the Image: Art as a Tool for Social Justice. Shani was joined by Brendan Wattenberg, Managing Editor of Aperture Magazine and Elizabeth Mendez Berry, Director of Voice, Creativity and Culture at the Nathan Cummings Foundation. Finally, the exhibition closed with a reception featuring a performance by Broadway singer and voice of Shani’s short film Altar, Alicia Hall Moran and musician Brett Sroka. 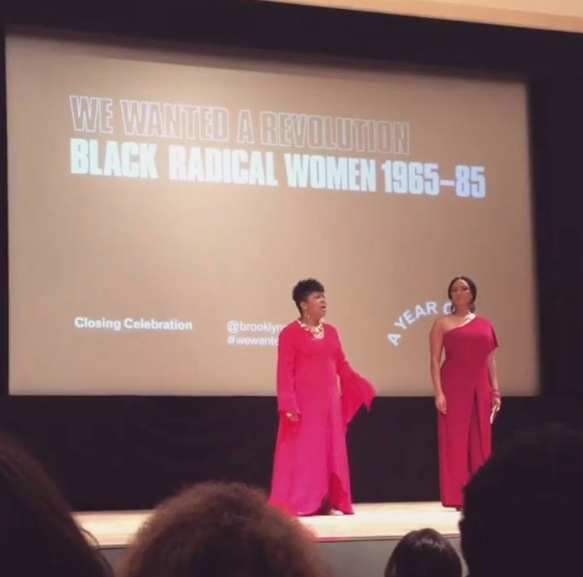 This Saturday Shani will be performing at the Brooklyn Museum as part of the closing celebration for the landmark exhibition We Wanted a Revolution: Black Radical Women, 1965-85. Join her and other members of Black Women Artists for Black Lives Matter at 200 Eastern Parkway in BKNY. The performance begins at 3:30, wear red and come ready to play! 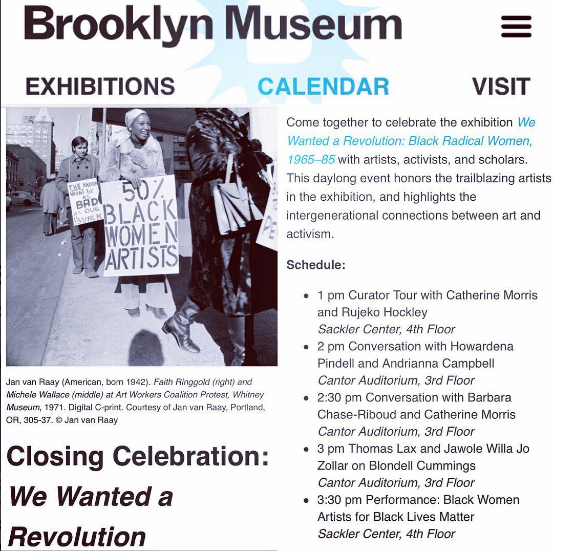 Come together to celebrate the exhibition We Wanted a Revolution: Black Radical Women, 1965-85 with artists, activists, and scholars. This daylong event honors the trailblazing artists in the exhibition, and highlights the intergenerational connections between art and activism. 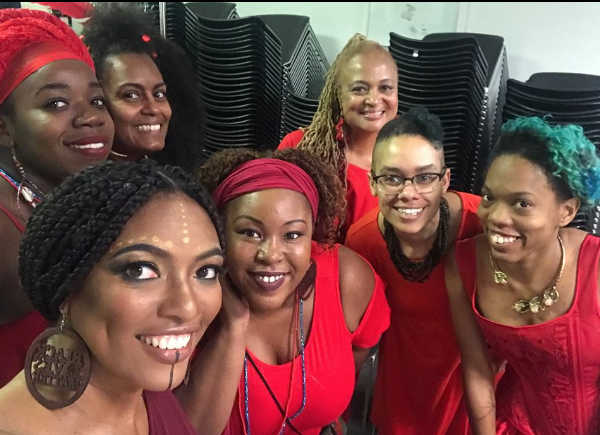 Black Women Artists for Black Lives Matter formed in solidarity with the Black Lives Matter movement and believes that a unified and polyvocal front is a powerful agent of change in the fight against racialized violence. In coming together, we are committed to producing work that addresses Black care and self-determination through public programming, exhibitions, and digital projects. **Update: It was a fantastic day in Brooklyn! See below for some video and pictures from our performance. On July 12th Shani will be performing in Times Square with Mendi + Keith Obadike’s Compass Song. Join them at 11am on Broadway Plaza between 45th and 46th streets. “Turn your walk through Times Square into a journey through a song. Artists Mendi + Keith Obadike have stretched fragments of music, poetry, stories, and myths across the pedestrian plazas and surrounding blocks in all four cardinal directions, for visitors to discover whether they’re exploring theneighborhood or simply on their way to work. The result is Compass Song, an app-based public sound artwork inspired by Times Square’s rich history as the Crossroads of the World. With Mikel Banks, Monstah Black, Joshua Bowens, Julie Brown, Rashida Bumbray, Nia Drummond, Asma Feyijinmi, Jovian Ford, Paloma McGregor, Nina Angela Mercer, Sharaé Moultrie, Shani Jamila, Sue Rock, Jamara Wakefield, and Akron Watson. Artist and cultural worker Shani Jamila shares how her family lineage and world travels shape her journey toward justice. Inspiring lessons about the social significance of art and how it can teach us to see emerge from the stories she tells. Shani is a managing director of the Urban Justice Center in New York City, where she curates exhibits and events with a human rights focus. Shani’s portrait and quote are featured in a permanent installation at her alma mater, Spelman College. The mural, named “A Choice to Change the World,” also features women such as Anna Julia Cooper, Ida B. Wells, Rosa Parks, Audre Lorde, Angela Davis, Toni Cade Bambara, Shirley Chisolm, Michelle Obama and Alice Walker. Shani recently traveled to Havana to attend the opening of the Significations exhibit at the Centro Provincial de Artes Plastics y Diseno. Featured artists include Shani, Deb Willis, Sara Shamsavari and so many more great talents. It’s curated by the brilliant Awam Amkpa. Africa as a place and a font of diaspora has long served as an energizing if contentious context for producing, mediating, and sustaining art and art making. 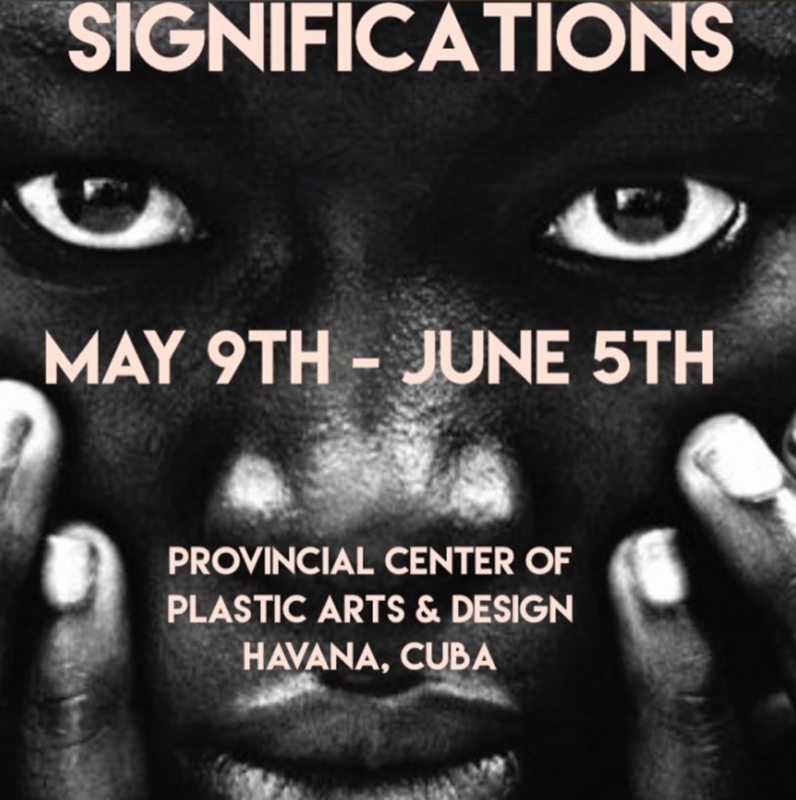 Significations is a dialogic exhibition that frames contemporary imaginations of a capacious Africa as a subject of conversation among artists from all over the Atlantic World. 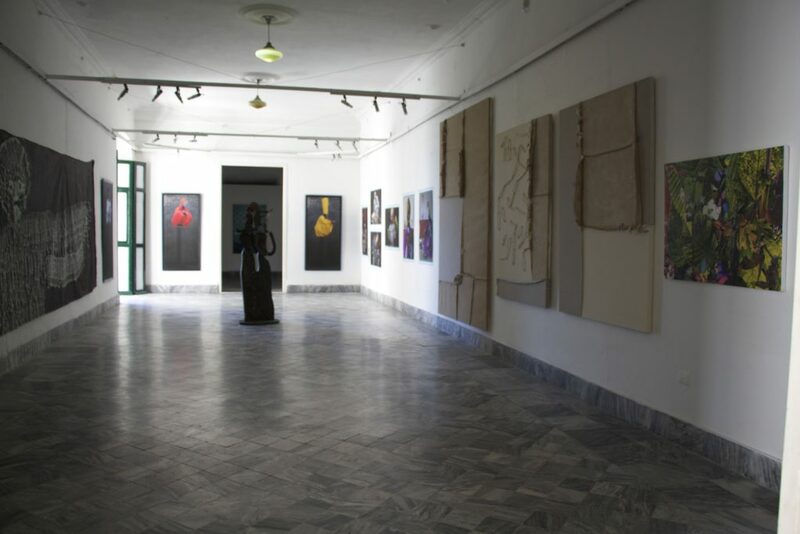 It extends a previous exhibition ReSignifications, that opened in Florence, Italy, in 2015. If you or those you love are in Havana any time before June 5th, please stop by and spread the word! 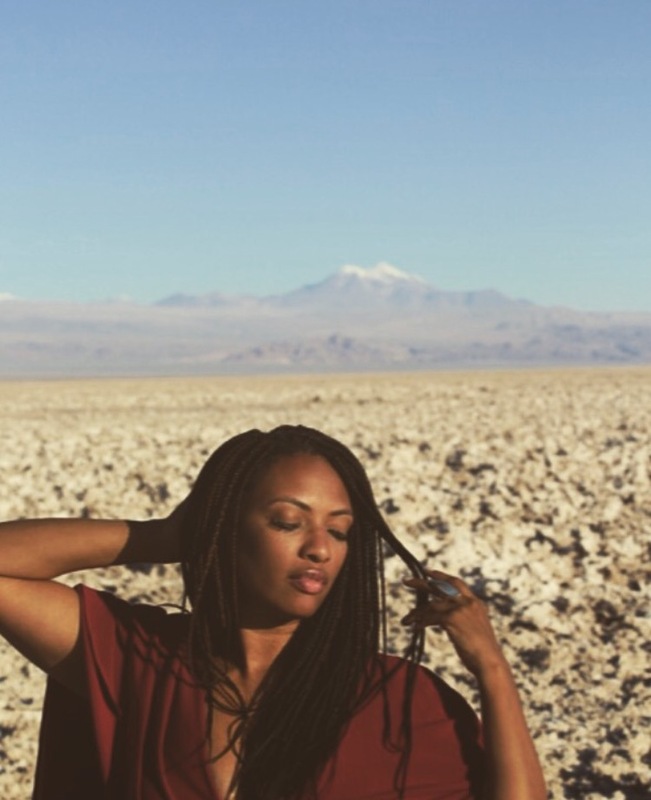 Shani recently had the opportunity to travel to Chile. 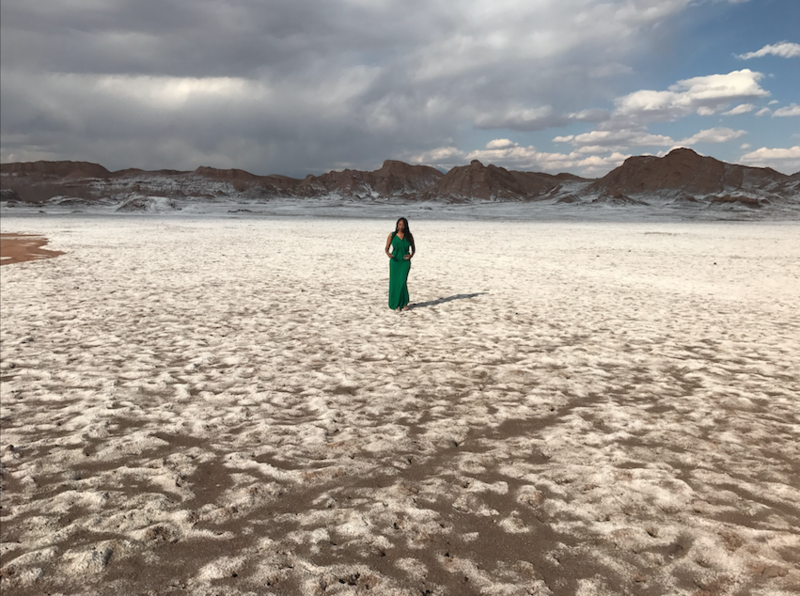 She visited a coastal city that was one of Pablo Neruda’s hometowns, spent time in the country’s capital Santiago, gazed at the Andes mountains and took a hot air balloon ride over the Atacama Desert– known as the driest place in the world. She also visited the beautiful country of Panama! Click here to check out her travel photography on her Instagram account. Shani is a member of the Black Women Artists for Black Lives Matter collective, which works in solidarity with the Movement for Black Lives. 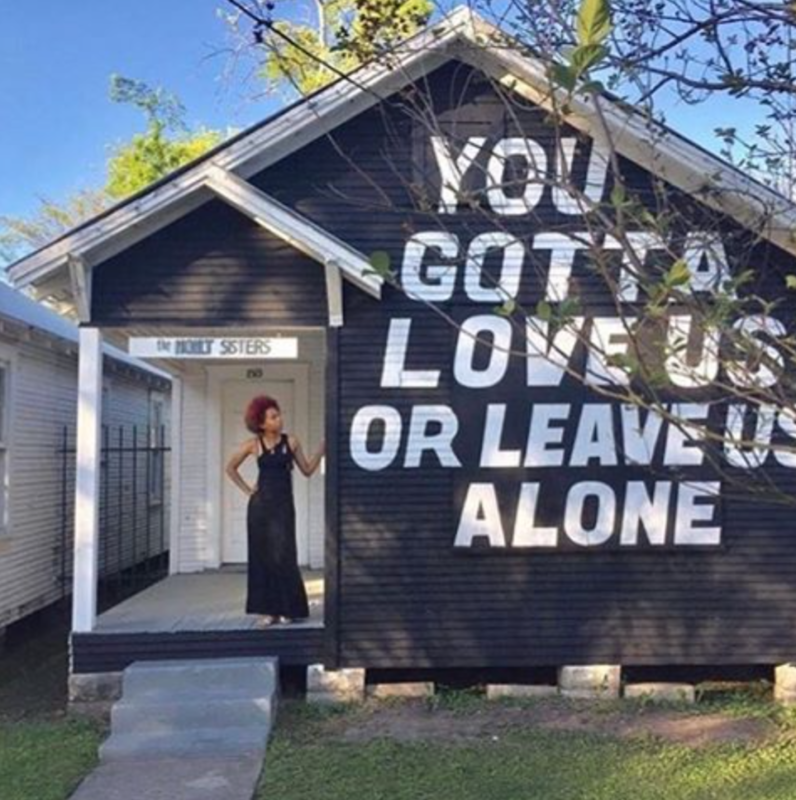 Currently, BWA for BLM is included in a group exhibition,”Vanishing Points” at New York’s James Cohan Gallery, and at Project Row Houses in Houston, TX. If you are in either city, please stop by! Lastly, Shani traveled down to DC to attend the Porter Colloquium on African American Art at Howard University. In the dawn of her career, she organized a symposium series about the arts and human rights on Howard’s campus, so it was really wonderful for her to be back “home” for this occasion. Please see below for news about two organizations that are currently accepting applications for upcoming opportunities. Shani is a mentor at New INC and a Resident at TED, and highly recommends both groups. If either of these would be a good fit for you or someone you know, please apply and forward widely! 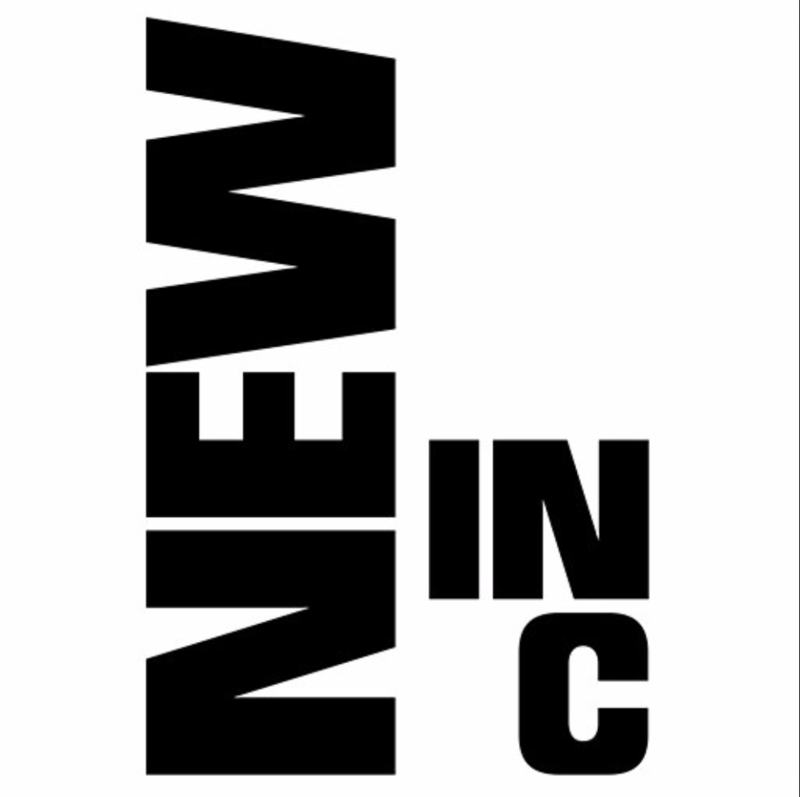 NEW INC is “the first museum-led cultural incubator dedicated to supporting innovation, collaboration and entrepreneurship across art, design and technology. It occupies eight thousand square feet of dedicated office, workshop, social and presentation space. Each year they select an outstanding interdisciplinary community of one hundred members who are investigating new ideas and developing sustainable practices.” Applications are now open, click here to learn how you can become a part of this dynamic organization. 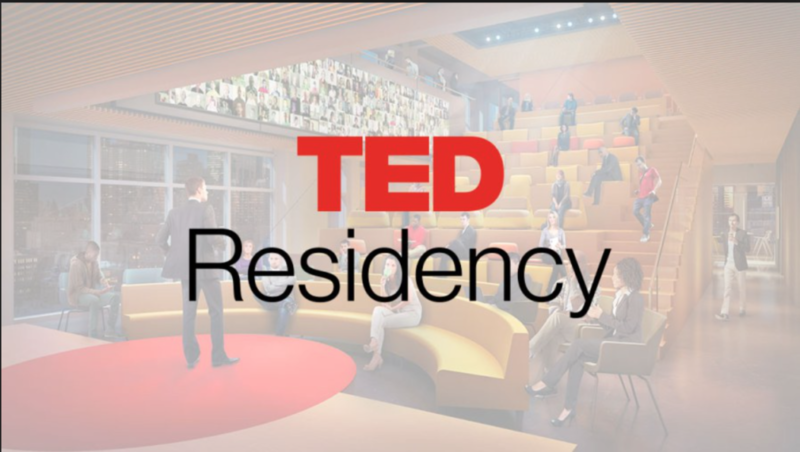 “The TED Residency program is an incubator for breakthrough ideas. It is free and open to all via a semiannual competitive application. Those chosen as residents spend fourteen weeks at the organization’s headquarters in New York City working on their ideas.” If you are interested in applying for the 2017 Fall Residency cohort, click here to learn more. 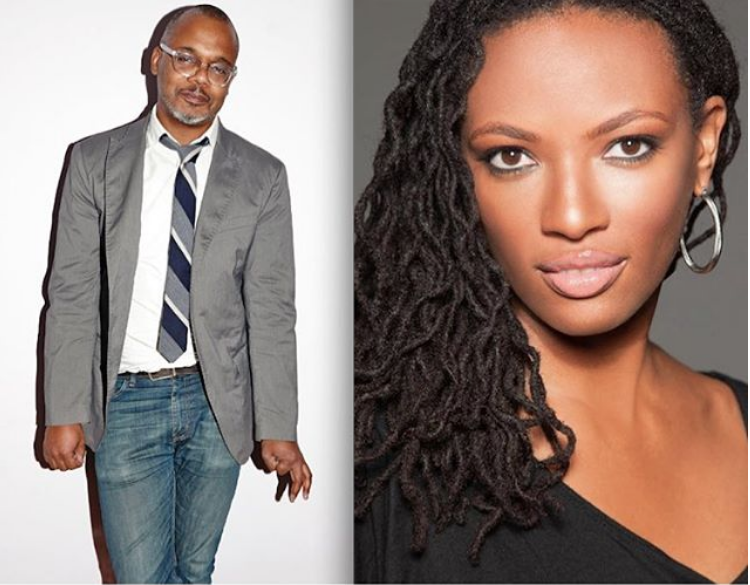 NYT, Schomburg, Harlem Stage and more! Shani is featured in a New York Times broadcast about how American identity is constructed. The conversation, which was filmed live at the NYT offices, is resonating with tens of thousands of people from around the world– it reached over 190,000 views after just one day!! The NYT describes the series as follows: “What makes someone American? That’s the central theme of “Hyphen-Nation,” which tackles the issue of American identity being tied to the concept of “whiteness” through the lens of 9 people who don’t identify as white.” Join Bayete Ross Smith, Armando Somoza and Shani by adding your comments on race, identity and citizenship to the discussion posted below from the NYT Facebook page. 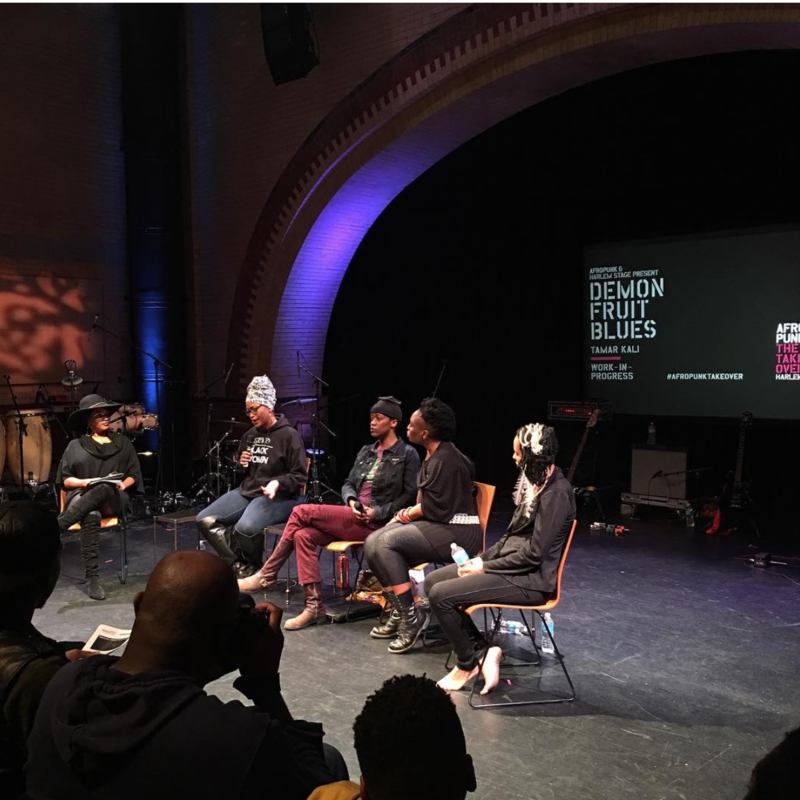 Shani loved hosting a conversation with this magical group of women: musician Tamar-Kali, dancer and choreographer Adia Whitaker, director Ashley Brockington and writer Feminista Jones. The panel was preceded by an incredible performance of Demon Fruit Blues, featuring Ase Dance. Many thanks to the co-sponsors AfroPunk and the Harlem Stage, in addition to all the members of the sold out audience! 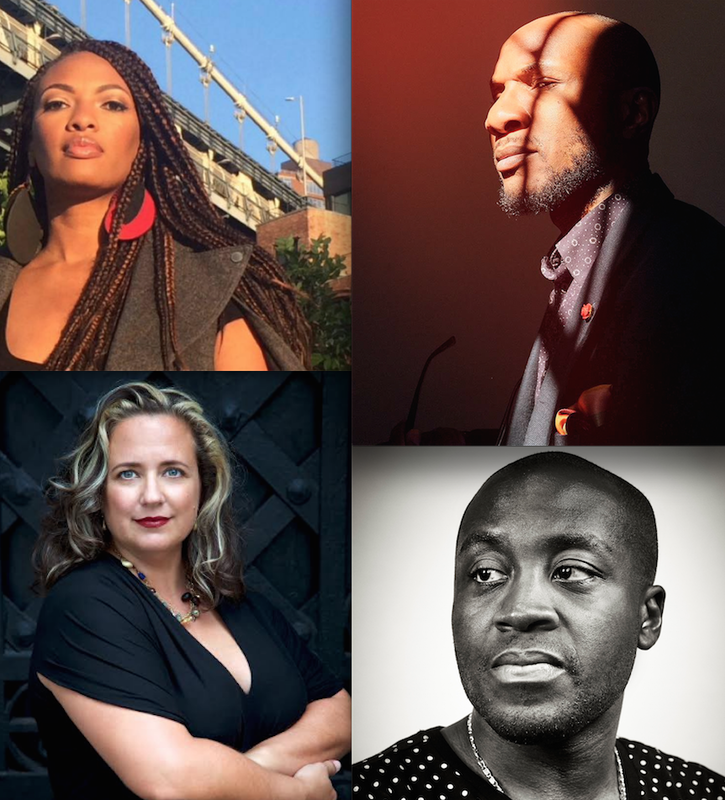 In January Shani was pleased to host a spirited discussion of writers and scholars at Harlem’s renowned Schomburg Center for Research in Black Culture. 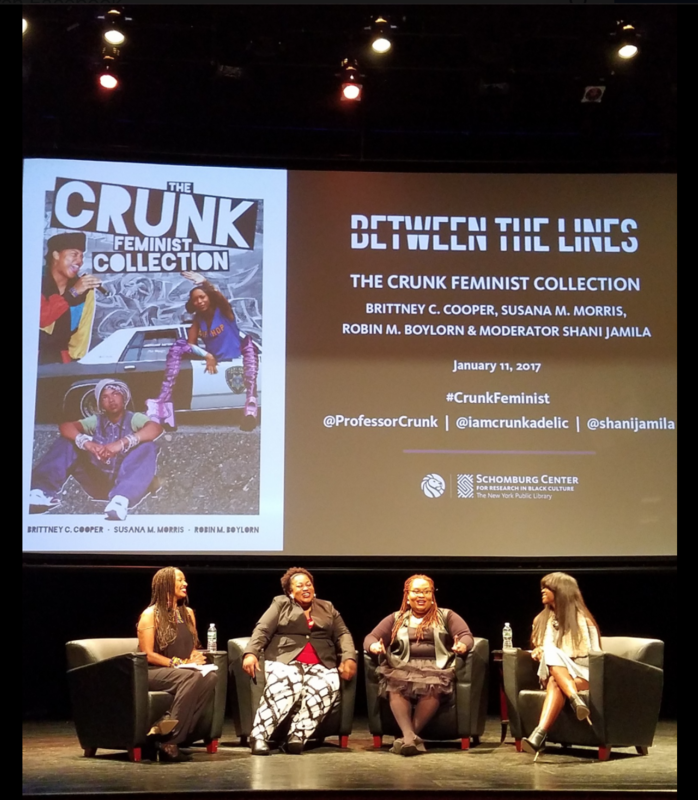 The event featured Brittney Cooper, Susanna Morris and Robin Boylorn taking on popular culture, politics, race and gender as they celebrated the launch of their new book The Crunk Feminist Collection. Click here to watch! 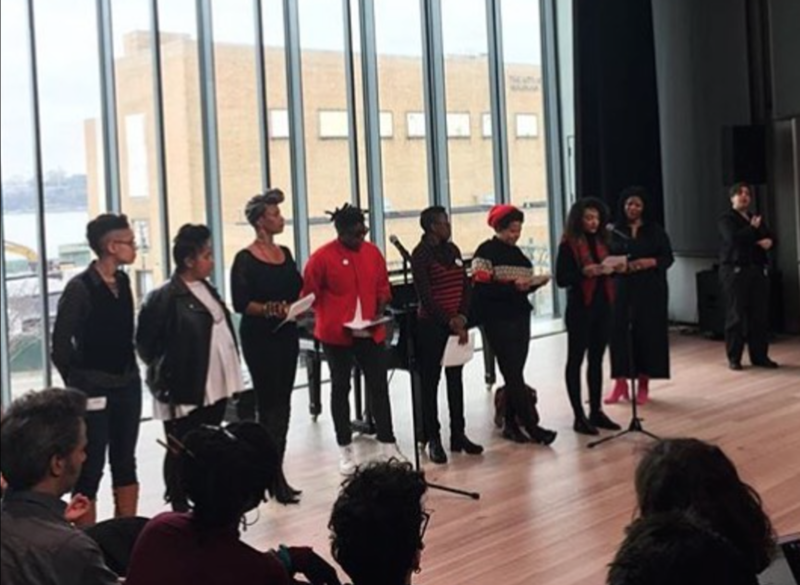 On Inauguration Day, Shani was proud to stand with fellow members of Black Women Artists for Black Lives Matter to read their Notes Toward a Manifesto. They joined a long list of artists who chose to spend the day speaking out about their principles and who they stand for. 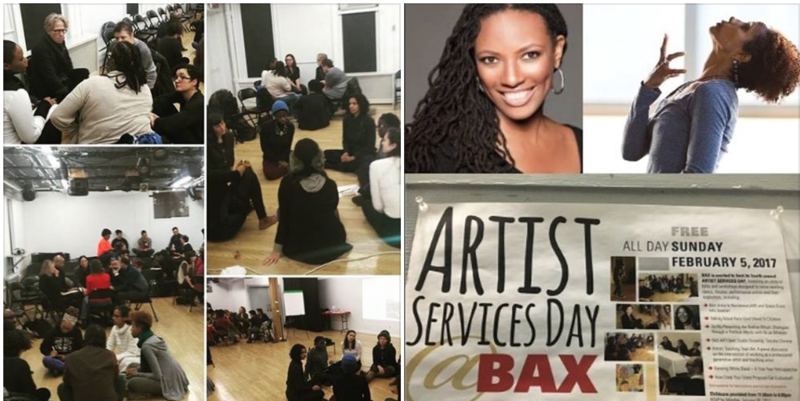 Lastly, it was a true pleasure for Shani to head over to the Brooklyn Arts Exchange as a contributor to their forum on the five year history of Dancing While Black. It was a great afternoon visioning and strategizing about the arts and social change during Artist Services Day. One of Shani’s favorite 2016 moments happened at Harvard University’s Ethelbert Cooper Gallery. She was invited to be their inaugural Late Night Thursday’s speaker! Shani screened her short film, Altar: A Moving Meditation, which features music by Alicia Hall Moran and Brett Sroka, and delivered an artist talk as part of the programming for Carrie Mae Weems’ breathtaking exhibit, “I Once Knew A Girl.” She couldn’t have been more thrilled to present her work in this stunning space- helmed by the indomitable Vera Grant and designed by David Adjaye, who also designed the new Smithsonian National Museum of African American History and Culture. 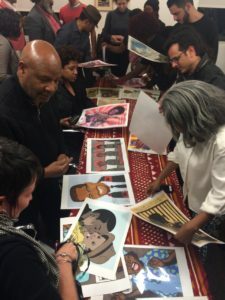 Another highlight of the year was curating an exhibit of Emory Douglas’ work, commemorating the fiftieth anniversary of the Black Panther Party. “We Have Nothing to Lose But Our Chains” featured work from the collection of Alden & Mary Kimbrough, and was mentioned in the New York Times. 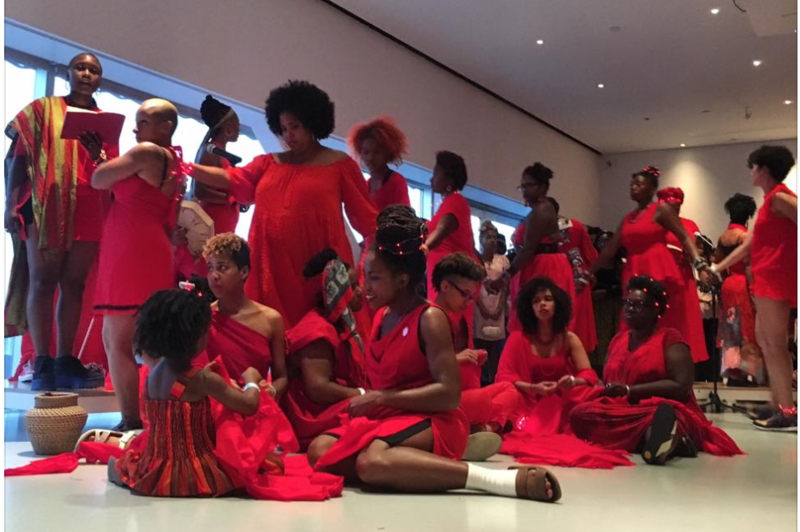 It did Shani’s heart well to join with over one hundred Black women artists, in a convening organized by Simone Leigh, to respond to the continued inhumane institutionalized violence against black lives. Their first evening of collectively organized healing workshops, performances, digital works, participatory exchanges, displays and the distribution of materials was held at the New Museum. BWA for BLM focuses on the interdependence of care and action, invisibility and visibility, self defense and self determination, and desire and possibility in order to highlight and disavow pervasive conditions of racism. Stay tuned, they are working on more for this upcoming year. 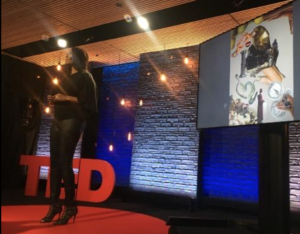 Shani met the goal of a lifetime when she took the TED stage in December to deliver a talk about art, justice, freedom and travel. This was the culmination of a three month residency she participated in at the organization’s headquarters. We can’t wait to share the video with you once it becomes available! 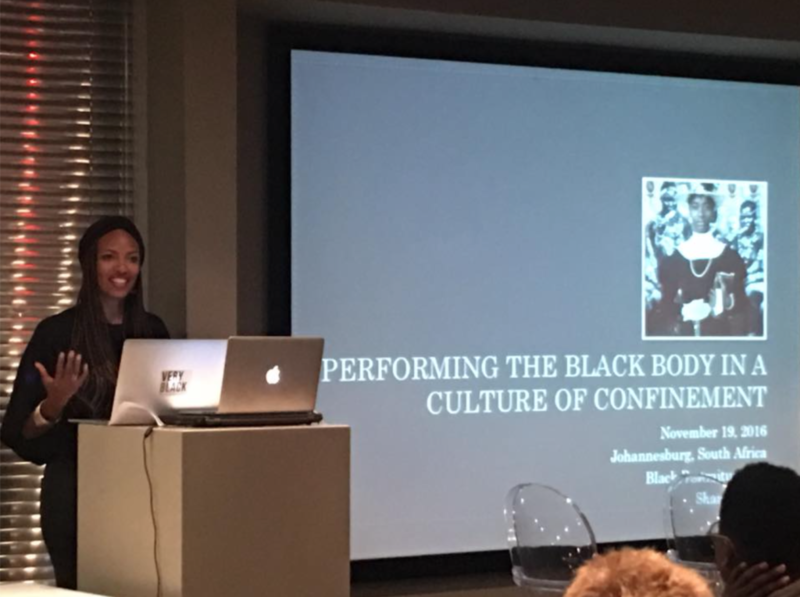 In November Shani traveled to Johannesburg to speak at one of her favorite conferences, a convening of artists, curators, cultural workers and scholars called Black Portraitures. This year also saw international travel to Senegal, Portugal, Germany, France, Greece, Denmark and Mexico. Finally, in 2016 Shani continued her work addressing inequity and catalyzing cultural change. Two stand out moments were moderating the Democracy and Distrust forum for the New York Council for the Humanities, and co-facilitating an annual convening of dancers, choreographers and scholars organized by Camille Brown, called The Gathering. 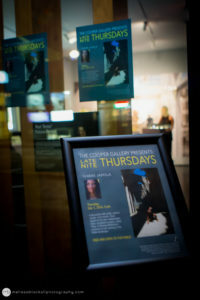 Shani has been invited to speak at Harvard’s Ethelbert Cooper Gallery! On the evening of December 1st, she will screen a short film she recently made and deliver an artist talk about her career using the arts to transform society. The film, which features music by Alicia Hall Moran and Brett Sroka, will be shown in the midst of an exhibit by the brilliant Carrie Mae Weems, I Once Knew A Girl. Click here for more details. 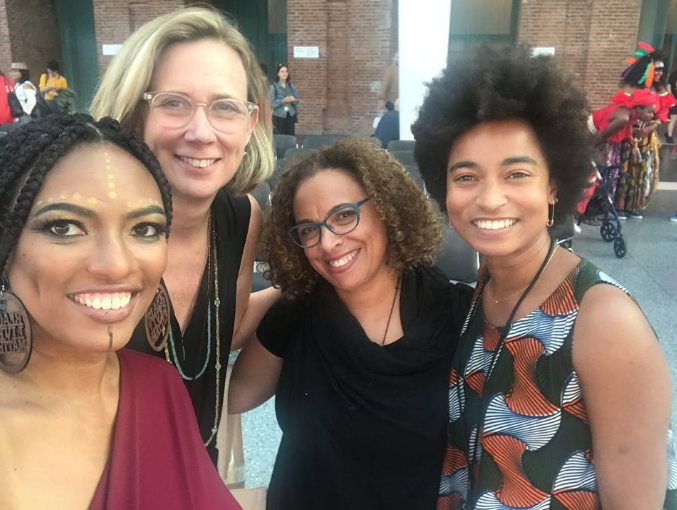 Shani will get to Harvard fresh off of an epic trip to South Africa, where she spoke at the Black Portraitures Conference about how she’s used her art to catalyze conversations about race, gender and criminal justice reform. This conference gathers artists, curators, cultural workers and scholars from throughout the diaspora for three days of brilliance and beauty. As shared in a previous post, Shani was awarded a place in the TED Residency program – an in-house incubator for breakthrough ideas. She’s part of a cohort of amazing thinkers who are spending four months in the TED office, creatively taking on projects that are making significant changes in their communities, across many different fields. The date that they film their TED Talks is rapidly approaching! We look forward to sharing the end product with you. 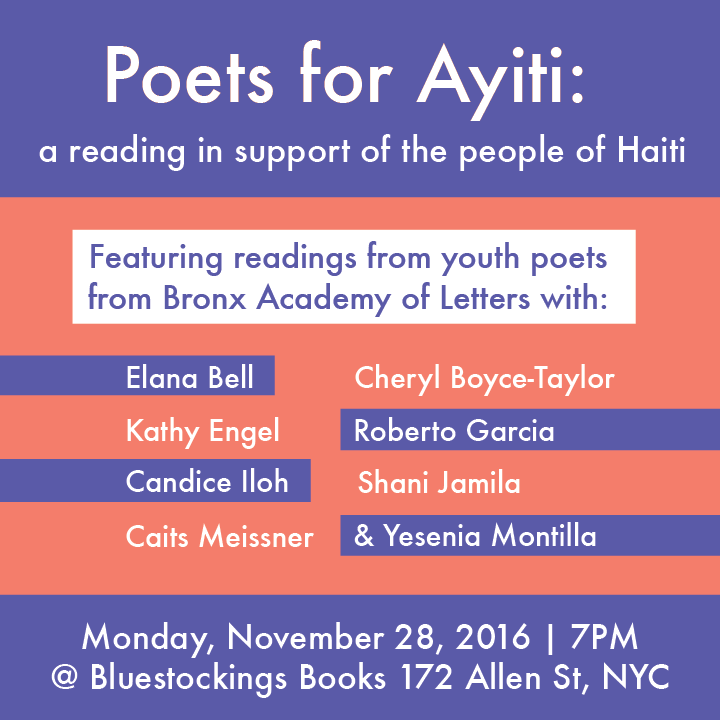 Finally, Shani will be in a poetry reading on November 28th at Bluestockings Books in NYC to support the people of Haiti. She’ll be performing with Elana Bell, Kathy Engel, Cheryl Boyce-Taylor, Candice Iloh, Caits Meissner, Roberto Garcia, Yemeni Montill and youth poets from the Bronx Academy of Letters. The Emory Douglas exhibit Shani curated, We Have Nothing to Lose But Our Chains, is mentioned in today’s art section of the New York Times! 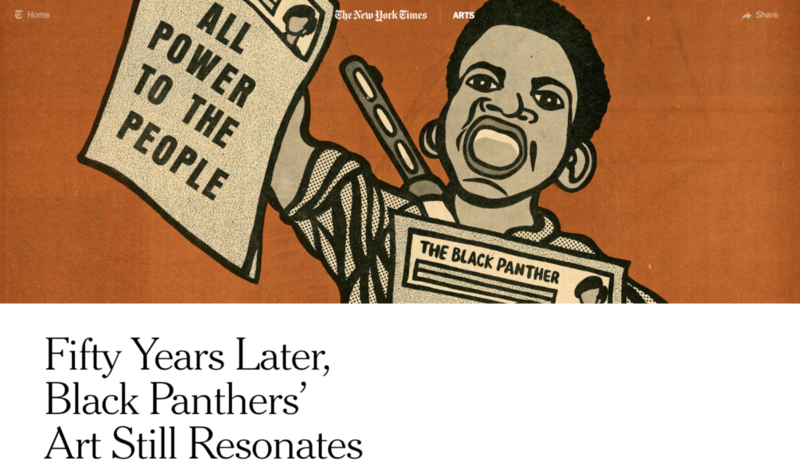 Click here to read the piece, which chronicles the lasting influence of the Black Panther Party– founded fifty years ago today. Next head over to Ebony.com, where the latest edition of The Spin’s important conversation on consent is featured. 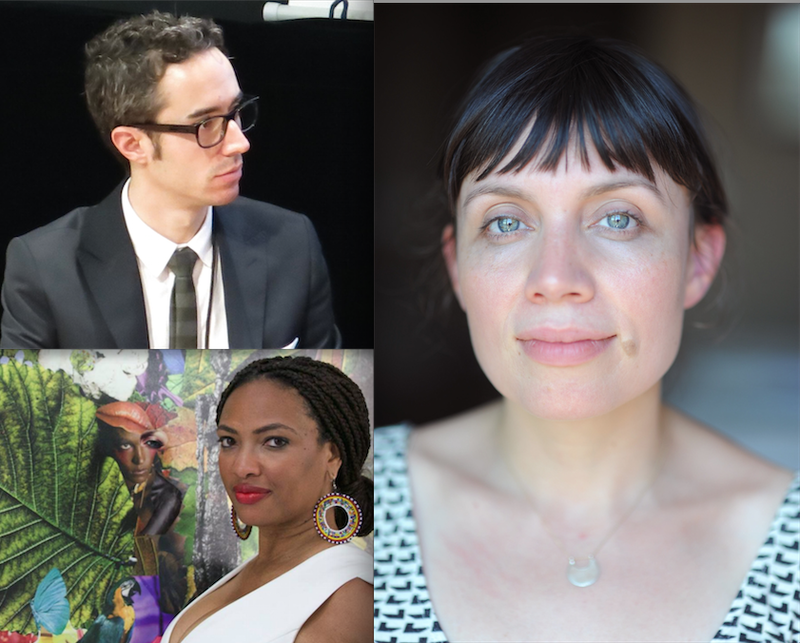 This week’s contributors are Marc Lamont Hill, Sofia Quintero and Shani Jamila. To read the article and tune in to the podcast hosted by Esther Armah, click here. 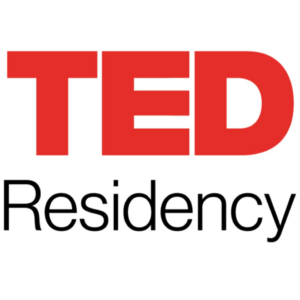 Shani was awarded a place in the TED Residency program– an in-house incubator for breakthrough ideas. She is part of a cohort of amazing thinkers who are spending four months in the TED office, creatively taking on projects that are making significant changes in their communities, across many different fields. At the end of the session, she’ll have the opportunity to give a TED Talk about her ideas in the theater of the organization’s headquarters! To learn more, click here to visit her TED page. 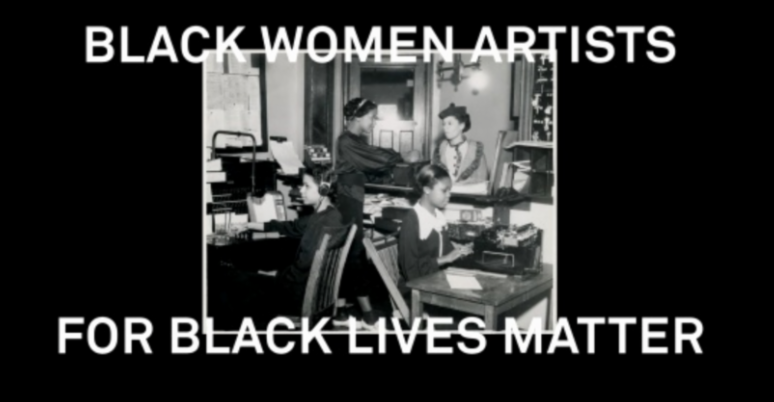 Shani is one in a powerful group of over one hundred black women artists who gathered to form a collective force underground, known as Black Women Artists for Black Lives Matter (BWA for BLM). 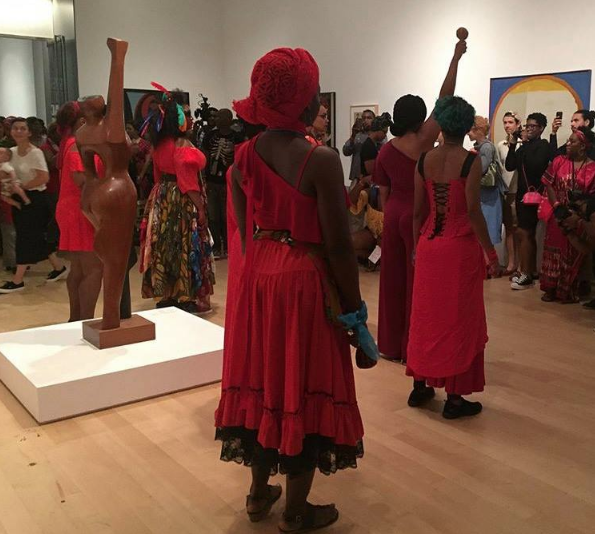 Simone Leigh, the current artist in residence at the New Museum, convened this group in response to the continued inhumane institutionalized violence against black lives. 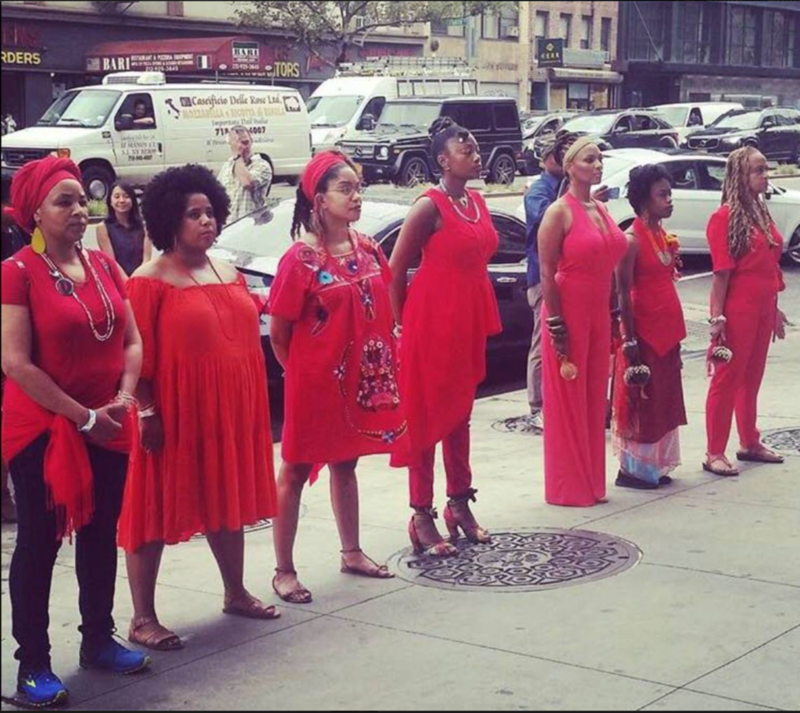 BWA for BLM held a public event in solidarity with Black Lives Matter at the New Museum on September 1st. 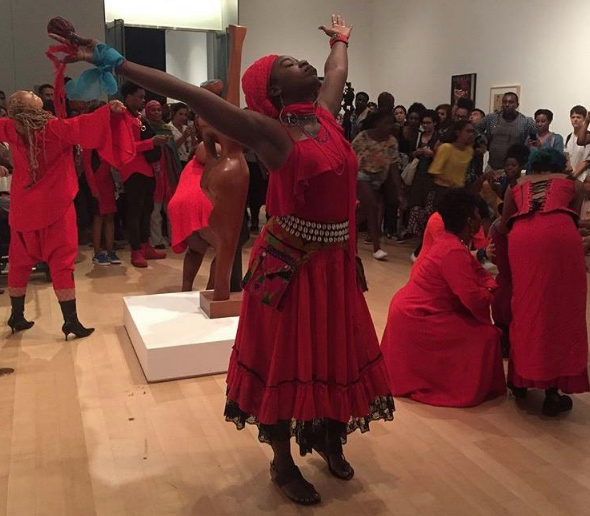 This dynamic evening featured collectively organized healing workshops, performances, digital works, participatory exchanges, displays, and the distribution of materials throughout the New Museum Theater, Lobby, Fifth Floor, and Sky Room. The event was covered by media outlets including Hyperallergic and the New York Times. 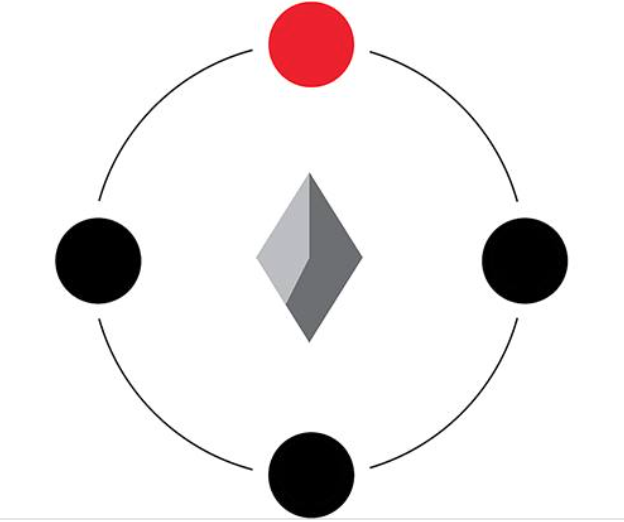 BWA for BLM focuses on the interdependence of care and action, invisibility and visibility, self-defense and self-determination, and desire and possibility in order to highlight and disavow pervasive conditions of racism. For updates and information on BWA for BLM, please follow the group on Twitter (#BWAforBLM) and Instagram (@BWAforBLM). NYA (National Youth Administration) youth assisting in South Parkway Branch, Y.W.C.A. (Young Women’s Christian Association) in Chicago, n.d. Courtesy Schomburg Center for Research in Black Culture, Photographs and Prints Division, the New York Public Library). The Emory Douglas exhibit Shani curated, “We Have Nothing to Lose But Our Chains,” will be up until October 15th! 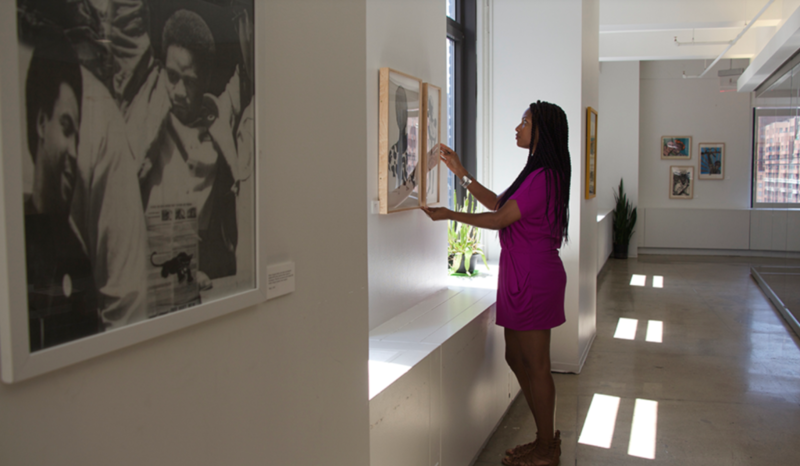 If you are able to get to the beautiful Battery Park neighborhood in lower Manhattan, please stop by to visit the show, which commemorates the 50th anniversary of the Black Panther Party. 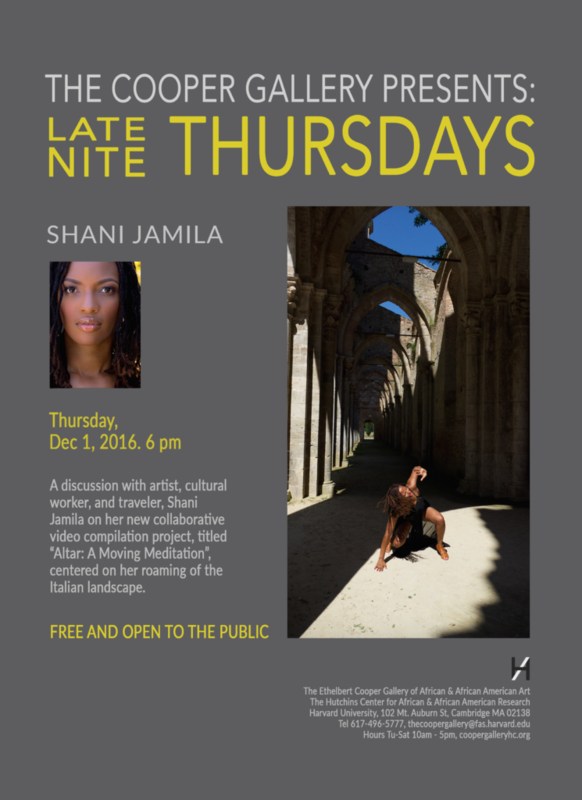 Shani Jamila is a visual artist and cultural worker whose travels to nearly fifty countries deeply inform her painting, photography and collage practice. A TED Resident and Fulbright fellow, she regularly writes, lectures and hosts community conversations about art, justice and identity. Her podcast, Lineage, features artist to artist dialogues about making home in New York City.